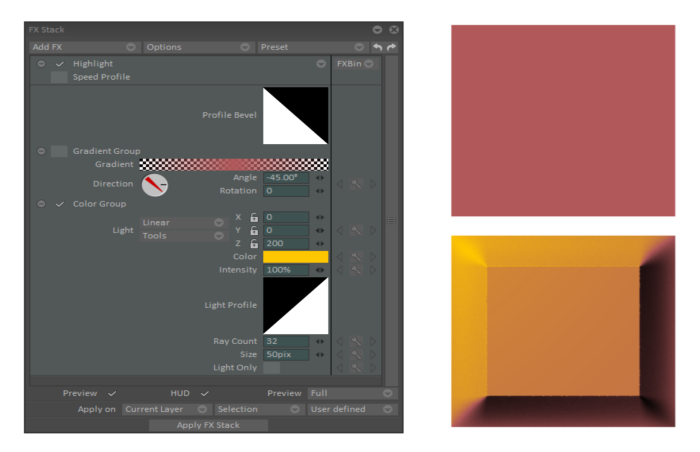 Highlight is a tool that creates an idea of depth or volume thanks to light. 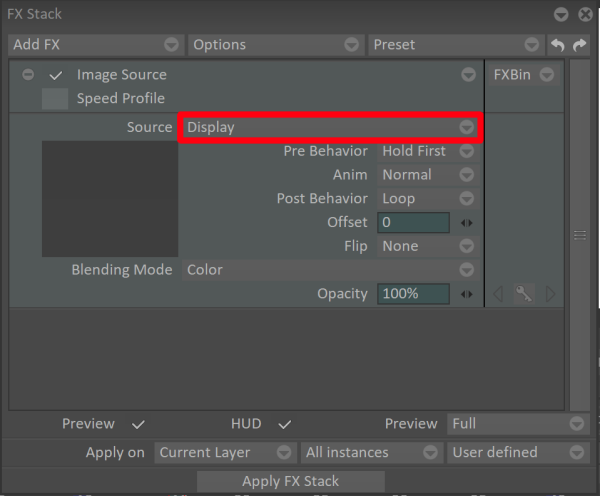 In Effects > Stylize > Highlight main menu you will get the FX Stack window, or click directly on the FX Stack icon, then click on Add FX > Stylize > Highlight. 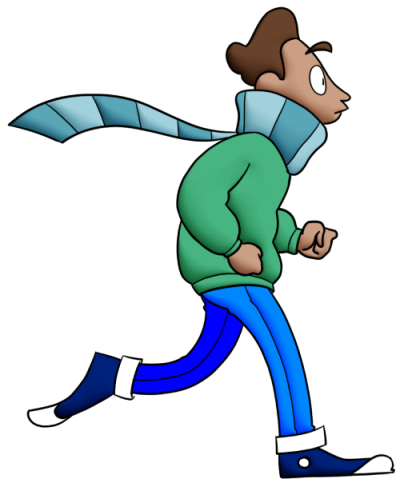 Profile Bevel: If you click on the black and white rectangle, a graph appears. 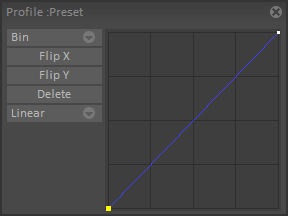 In that graph it is possible to control directly the relief aspect that you want to give to your image. Gradient Group: That option is inactive by default. It can be used to add one or several colors, and play with the different color gradients possible. Gradient: By clicking on the rectangle just besides, an additional window appears. 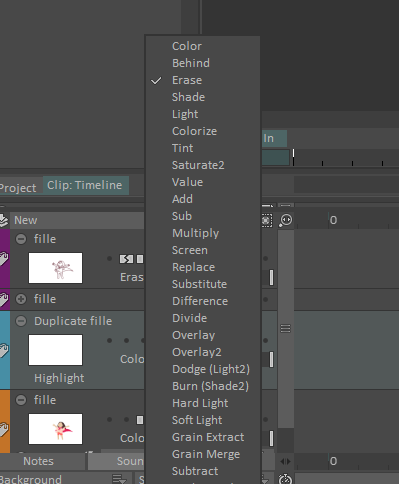 In that window you can configure different types of gradients with colors and transparent, save them, or directly import a gradient already saved. Direction: It is possible to manipulate diretly the small red needle in the gray circle, which will have an impact on the Angle and rotation values. Angle: The angle determines the geometrical degree to which the light is beamed. Rotation: The rotation determines the value to which the light revolves around itself. Color Group: In the color group you can see three letters X, Y and Z. Those letters correspond to the space coordinates of the light’s position. X determines the position on a horizontal axis left/right, Y the position on a vertical axis up/down, and Z the position on a depth axis (the higher the value is, the farthest the light is from the drawing, the lower the value is, the closest.) Manipulating those values makes it possible to move the light in the space and, therefore, to change the gradient on the image. It is also possible to change the position X and Y directly by clicking and dragging it in the space, for that you need the HUD to be checked. Color: That tool allows you to choose the color of the light. 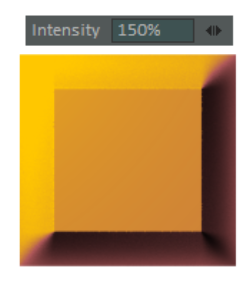 Intensity: Allows you to change the value of the light intensity. Light Profile: By clicking on the black and white rectangle, a graph appears. In that graph it is possible to directly control the way the light is beamed, and, therefore, the gradient on the image. Light: The drop down menus of Light allow you to choose between many options in order to determine the behavior of the light’s animation. Path Recorder: allows you to draw directly the movement of the animation with the stiletto. Add to Bin: allows you to save the current path under a name of your choice for later use. 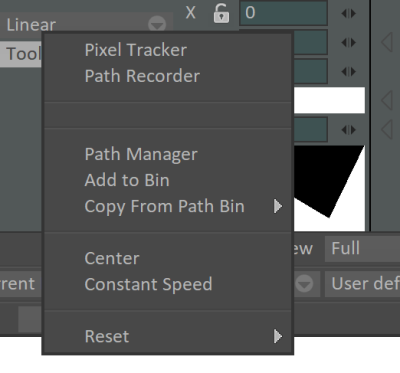 Copy From Path Bin: allows you to re-use a path saved in the Bin for your position parameter. Center: replaces the position values for the current key with those of the center of the image. 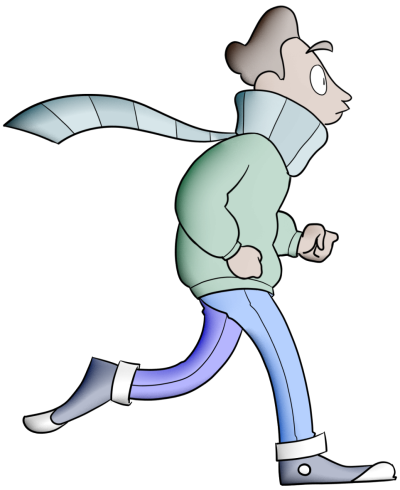 Constant Speed: allows you to replace all the position values of the keys along the path, to always keep the same distance between 2 adjoining frames. Reset: deletes all the keys of your effect. 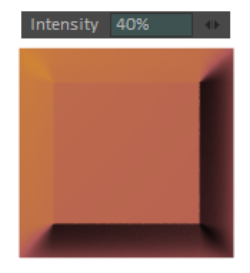 The Ray Count parameter refines the result when applying the effect. The higher this value, the higher the quality of your image, the lower the value, the more noise your shadows will contain. 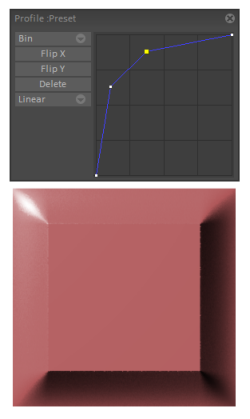 Size adjusts the value in pixel of the light spreading surface. Light Only if checked, displays only the light. If unchecked, displays both the source and the light. It is interesting to use the Highlight FX in order to give a depth impression to an object or a character. To do so, you will need a layer with only the line, and another layer with the colorisation. The FX being destructive once they are applied, it is imperative that you duplicate your layers before applying an effect to them, this technique allows you to keep the possibility to change or remove the FX later by keeping the original layer intact. 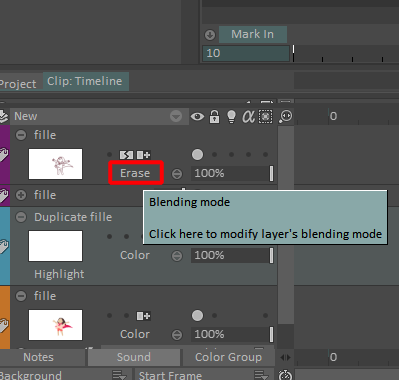 To do so, right-click on the name of your layer, then click on duplicate layer. 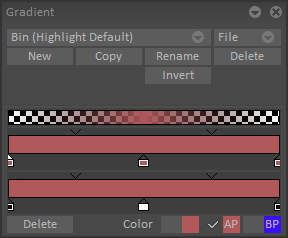 You will then apply your FX on the duplicated layers. 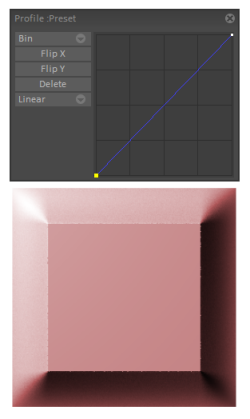 If your colorized layer is a Colo & Texture Layer, be sure that the line (in your layer where your line is) is thick and opaque enough in order to clearly isolate the colored areas. Change the blending mode of the layer with the line as Erase, otherwise the separation between the different areas of color is not made by blank and the light is laid on the image as a whole, without dissociation of forms and depths. 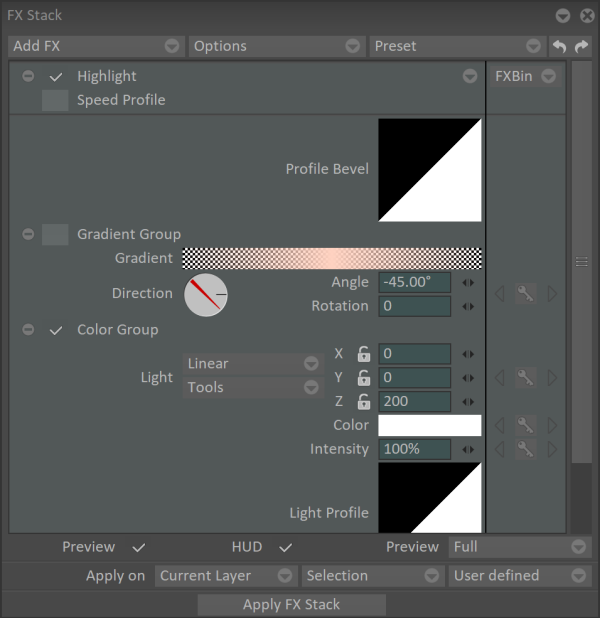 Next, take position on the duplicated layer of your colorisation and open the FX Stack window. Then click on Add FX > Color > Image Source. 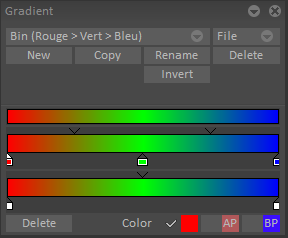 In the drop down menu Source, choose Display, which will make the FX take into account (what is currently seen) the colorization and the line together. Then add a new FX: Add FX > Stylize > Highlight. At this point you can adjust the settings of the light the way you like. Pay attention to be positioned on the colorization layer. 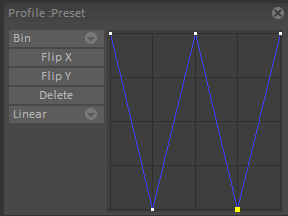 At last, apply the FX Stack on the current layer and all the instances (if you want to apply the FX on an animation). 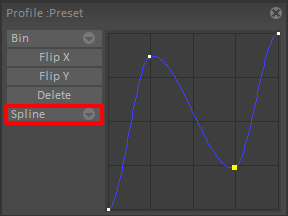 Finally, you can change the blending mode of your layer with the line to Color.